I remember growing up using Dial soap. We always used those yellow bars. Dial has come a long way since then and they now have hand soaps and bodywash. The latest product to roll out from the Dial camp is just for the kiddos in your life. 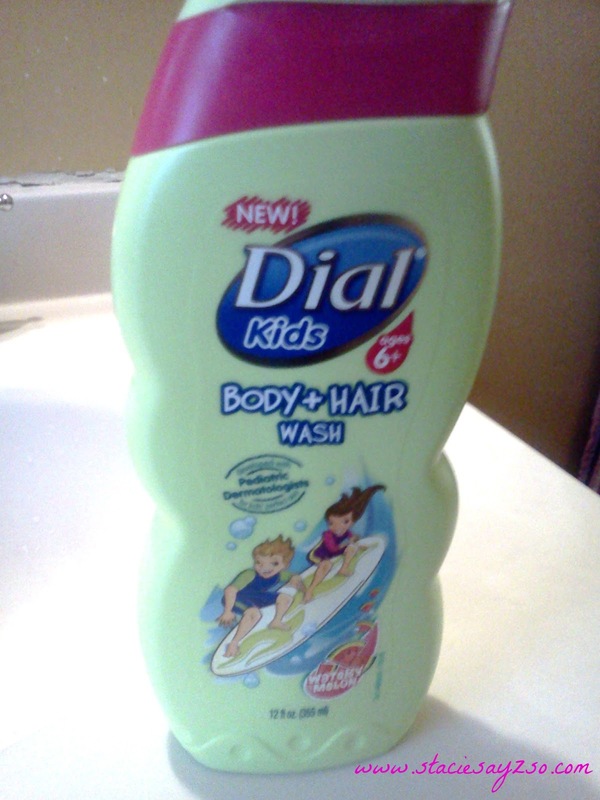 New Dial Kids Body + Hair wash is designed specifically for kids ages 6 and up. It offers mild cleaning that won't dry their delicate skin. I'd love to send a bottle to you for your kid to try. 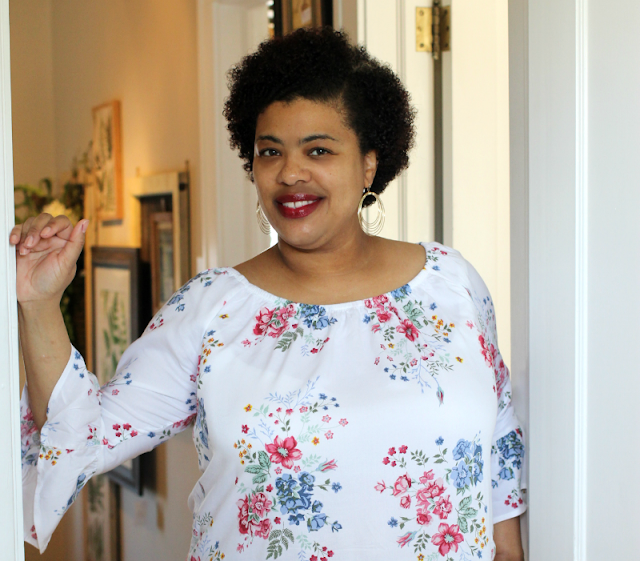 Two of you will win! Leave a comment to enter. For extra entries, use Rafflecopter. Disclosure: The giveaway and sample were provided by Dial. Opinions are 100% mine. Dial sure has been coming out with some great new products lately! Have you tried the Coconut Water Body Wash yet? It's pretty great! I sometimes use Dial soap, but I don't think I've used any of their children's products. Sounds fab! i love that this is a combo, hair/body wash! I would love to try this with my kids! My kids use Suave kids body wash right now. I would love to try the new Dial kids! I would love to try this. Thanks for the chance to win. Love Dial! Thank you for an awesome giveaway! 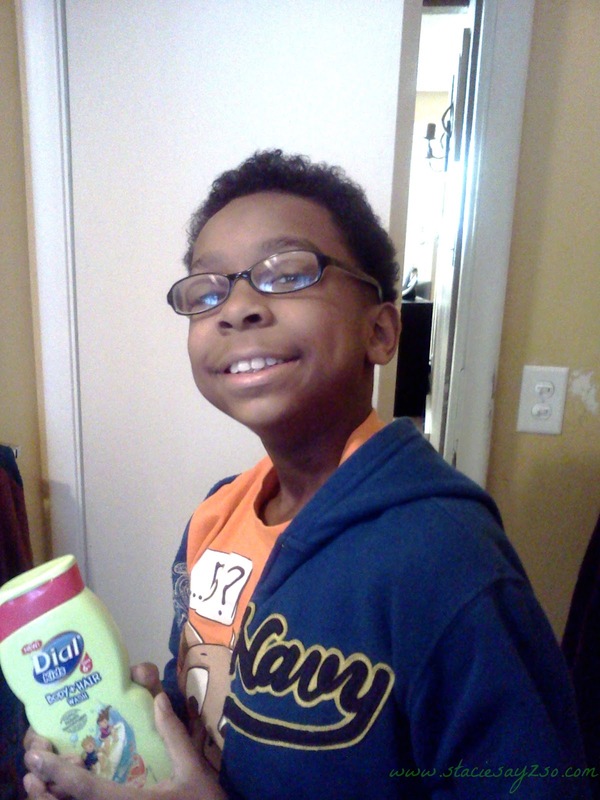 I am glad to see a new line of kids shampoos come out, especially since it is dial.